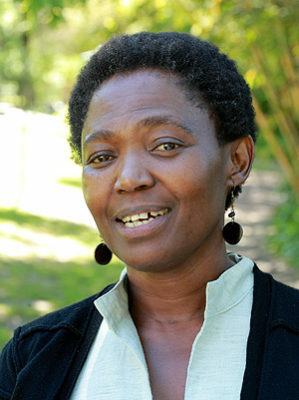 Linda Vilakazi Tselane is the CEO of the Oliver & Adelaide Tambo Foundation and a visiting associate at Wits School of Education. Previously, Linda was the chief executive officer of BRIDGE, a non-governmental organization. She has served as a member of Wits Executive Committee of Convocation, a member of Wits Council, and a member of the Maths Centre board. Linda is a non-executive director of Thebe Foundation, Alex Education Council, Sacred Heart College, CEPD, chair of African Bank Trust, and has served in various Ministerial Task Teams in the last two decades. She was named a Top Graduate among five teacher colleges and received a UNIFEM Future Leaders Award. Linda is a Wits BPrim Ed degree alumnus. Linda is a Fellow of the eighth class of the Africa Leadership Initiative-South Africa and a member of the Aspen Global Leadership Network.